Popular product: This product was last bought 6 hour ago. 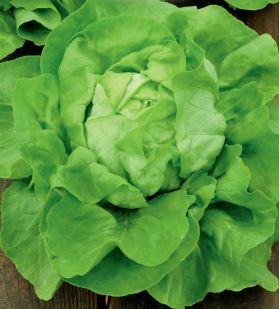 Green butterhead lettuce "Ewelina" (Lactuca sativa) is a variety intended for medium early harvest. Its heads reach crop maturity within 55 to 60 days from cultivation start. 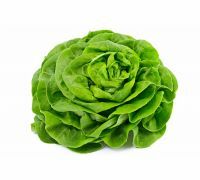 Lettuce "Ewelina" is fitted for field cultivation, where it can be grown from early spring until late autumn. It yields rich, high quality crops. This variety shows high resistance to diseases and does not produce flowering stalks, even under high temperatures. 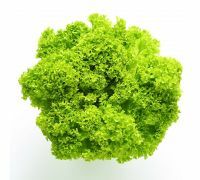 The heads grow quite large and weigh 400 g on average, but under especially favourable conditions they may reach weight of even 700 - 800 g. Their leaves are large, smooth and take on nice, green colour. 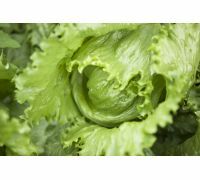 "Ewelina" lettuce is valued for great taste. 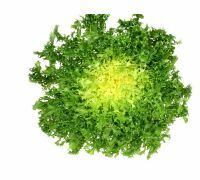 It contains large amounts of provitamin A, vitamin C, B vitamins and minerals. 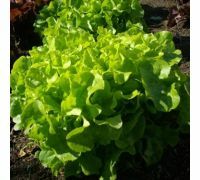 "Ewelina" lettuce may be grown from direct sow to the ground or from earlier produced seedlings. Seeds have been treated, what means that all pathogens from the seed surface have been destroyed. Emerging plants would be protected from those occuring in soil. 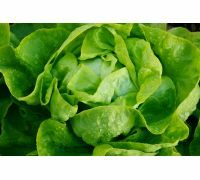 Lettuce seeds should be sown under covers from end of February until beginning of April. Seedlings need to be transplanted outside as soon as the soil has thawed. 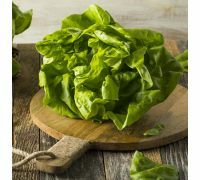 Lettuce might also be sown to the ground in spring for summer harvest, or end of July / beginning of August, if we intend to harvest crops in autumn. Please keep 25 x 30 cm spacings between the plants. Lettuce thrives in light, fertile soils rich in humous and water. 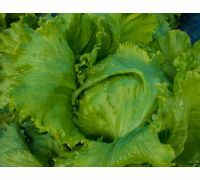 The "Ewelina" variety withstands temperature drops down to - 5°C. 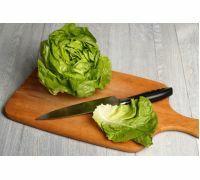 Each package contains 1 g of "Ewelina" butterhead lettuce treated seeds. The package information contains a growing guide and the sow-by date.